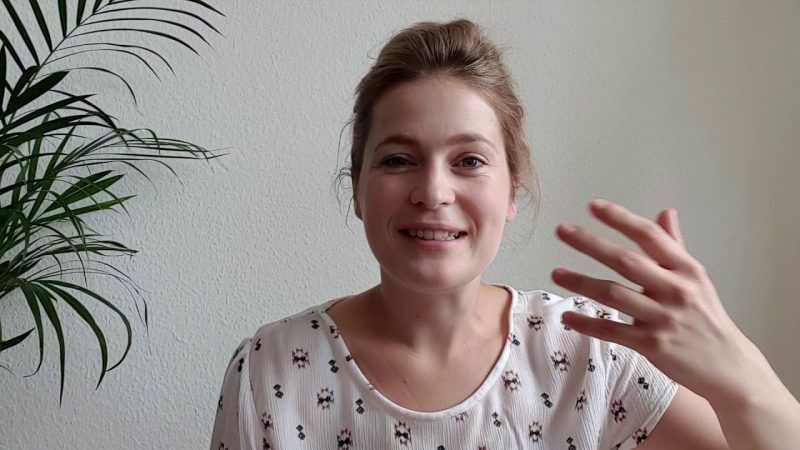 Louisa (26, Germany) is a pedagogue, passionate about music and environment, whose goal is to raise awareness on the need for sustainability on the music festival scene. For a month, she has been one of the travellers of the Road Trip Project financed by the European Commission. 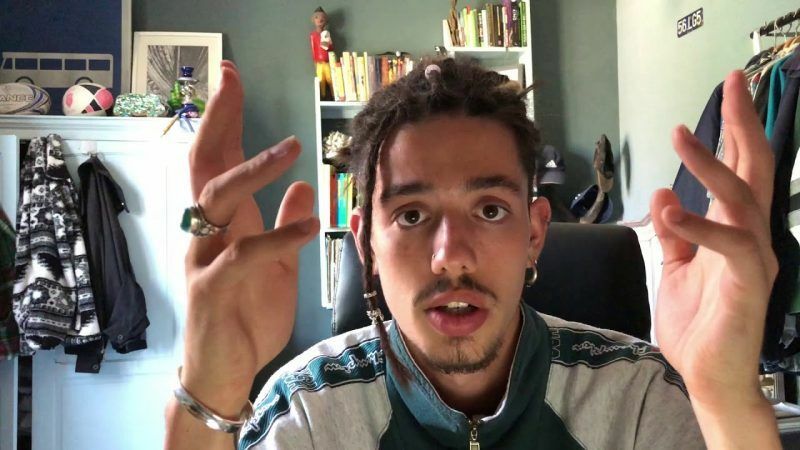 Louis (21, Belgium) works as an educator for people with mental and physical disabilities during the day and writes rap music the night. For a month, he has been one of the travellers for a Road Trip Project financed by the European Commission.